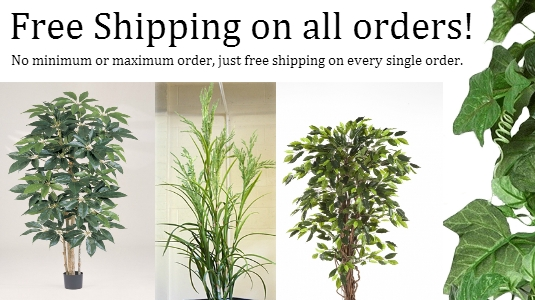 This section of our website is dedicated to artificial trees, such as the Ficus Classic, Boxwood Ball trees, and many others. One of our ‘highly recommended plants’, Bamboo makes an attractive screen with it’s natural bamboo stem. Wisteria is a genus of flowering plants in the pea family, Fabaceae, that includes ten species of woody climbing vines native to the Eastern United States and to China, Korea, and Japan. 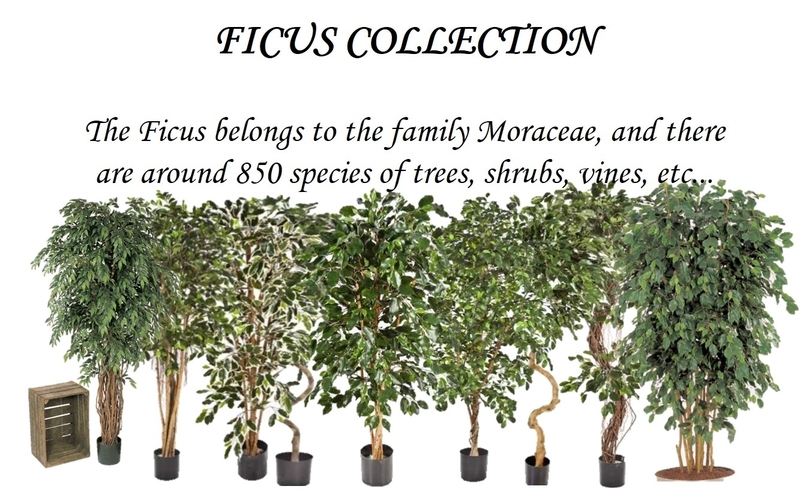 Ficus is a genus of about 850 species of woody trees, shrubs, vines, epiphytes and hemiepiphytes in the family Moraceae. Podocarpus is a genus of conifers, the most numerous and widely distributed of the podocarp family, Podocarpaceae. Podocarpus are evergreen shrubs or trees usually from 1 to 25 meters tall, known to reach 40 meters at times. 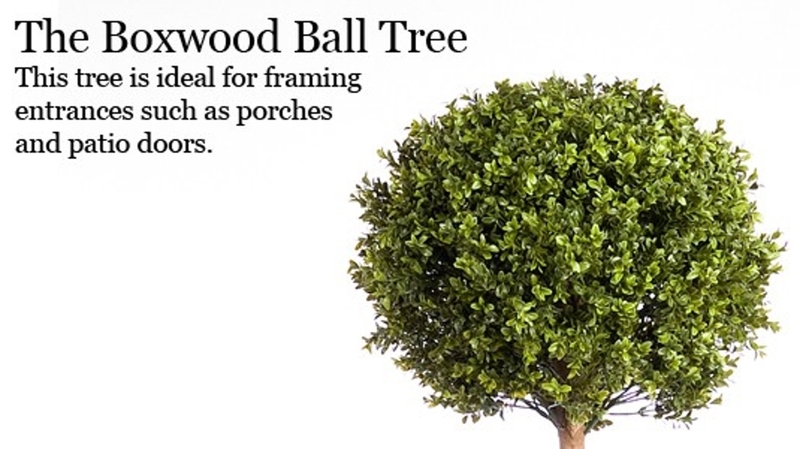 An evergreen shrub with drooping branches and multiple trunks, commonly known as the Weeping Fig. Also available is our Ficus Variegated. The olive tree (Olea europaea) has been cultivated for thousands of years, which has led to the selection of different forms and habits of olive trees. Once these forms are cultivated, they become known as 'cultivars'; each olive cultivar is given a name and its provenance maintained by propagation, by cuttings or the preferred method, grafting. 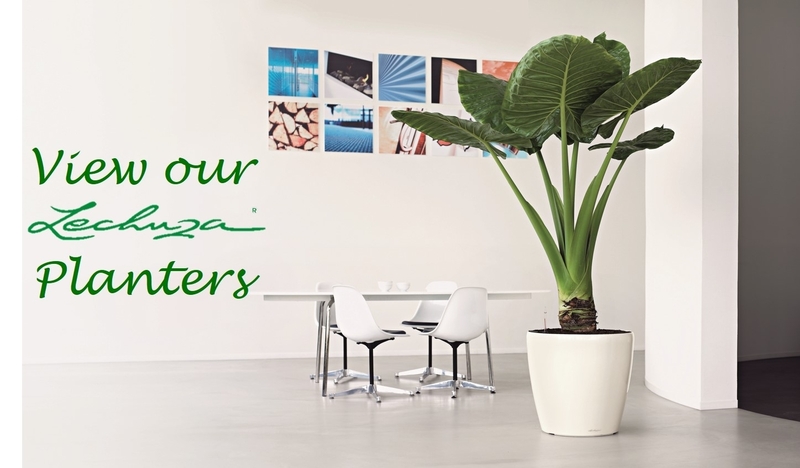 One of our ‘highly recommended plants’, Bamboo makes an attractive screen with it’s natural bamboo stem. With its thick foilage, it makes a perfect screen or partition.